Attention! This job posting is 249 days old and might be already filled. 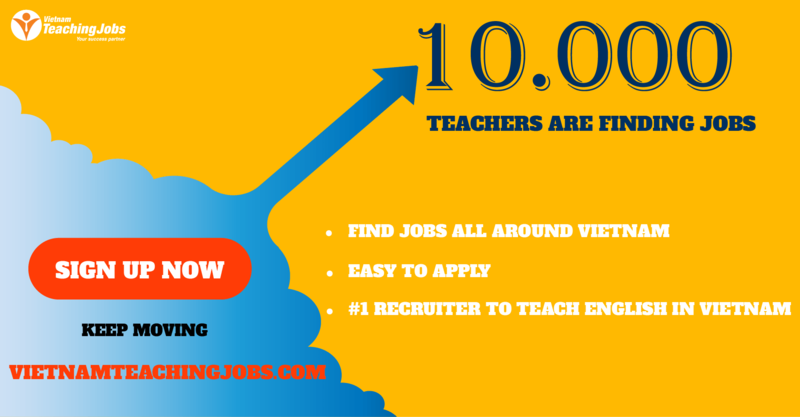 Are you a new teacher looking for a rewarding experience working in the provinces? Are you an enthusiastic and patient person who genuinely enjoys working with small children on a daily basis and interested in learning how to apply research-based teaching methods in the classroom? Classes would be a mix of kindy, primary and secondary both in the center, as well as on-site through the company's school links program. * A video teaching sample or self-introduction is highly appreciated! 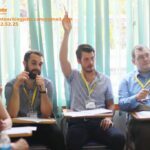 3 FULL TIME TEACHERS TO START FROM 2 OF FEB posted over 2 years ago. 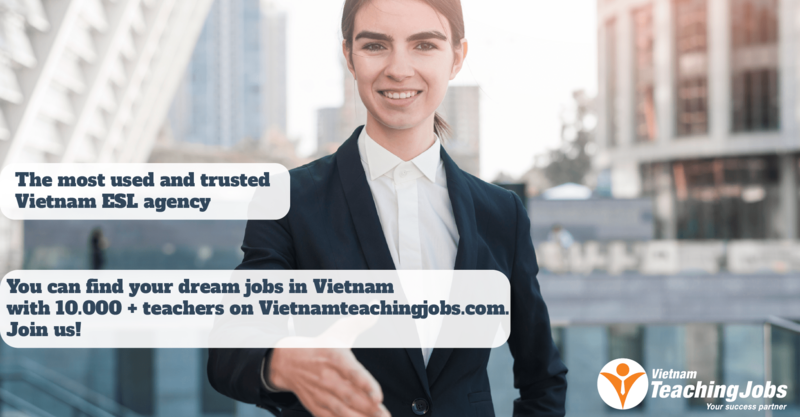 6 MORE FULL TIME TEACHERS IN BAC NINH CITY posted over 2 years ago. 1500$ PER MONTH + ACCOMODATION, VISA, WORK PERMIT, TRAVEL, REWARD 500$, BONUS 600$, 18 DAYS OFF WITH PAID AND + posted over 2 years ago.